Cooking is very therapeutic and I enjoy it. Now with so many people requesting food from me it’s another kind of motivation. It’s nice to be recognised for my cooking actually. Never thought about it!!! Why??? Today, I wanted to make some chicken momos. 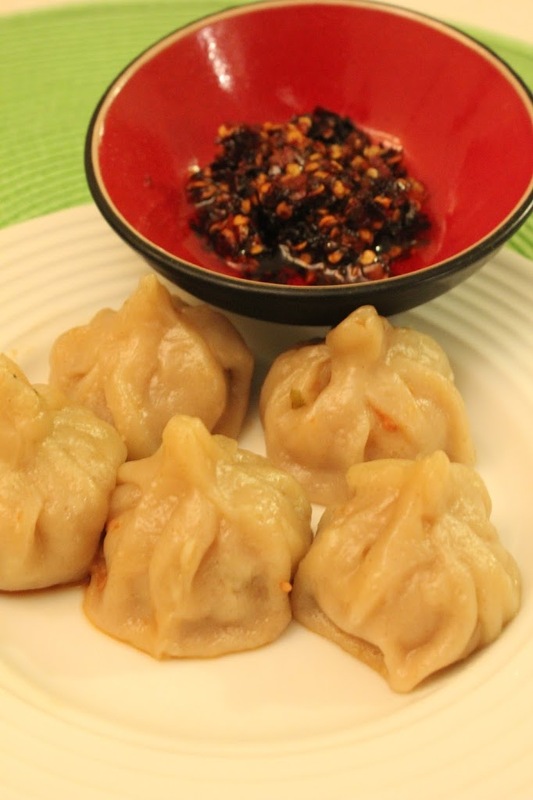 Momos have a special space in our heart. It takes us back to Delhi- out student life, our joint life.-life that we shared-R,S and me. Three best friends forever! Every time we have momos we talk about our life in Delhi. We always did everything together. Well most of it! I and R were seeing each other and to set the record correct R was not double timing S. This one we did separately. We had such fun on this account. Rest, we were always together. My hostel announcement always used to be A19 and B52, visitor for you. There, one man waiting to meet two girls, even on a rainy day when rest of the hostel was submerged in water. I can still hear teasing we had to endure from rest of hostel mates. On that day we actually went out in waist deep water for Ice-cream in mother dairy. We all had banana lolly. Those were the days! We mostly used to walk to everywhere we went. Those days we were pretty tight on money. Only exception used to be going to Kamla Nagar for momo’s. We three went by rickshaw. Eating momos were special hence needed special mode of travel. Now I wonder how they managed to pull us. R was never known to be thin. S and I were. S still is! We used to go to momo’s place and wait to order. It used to be like never ending five minute. 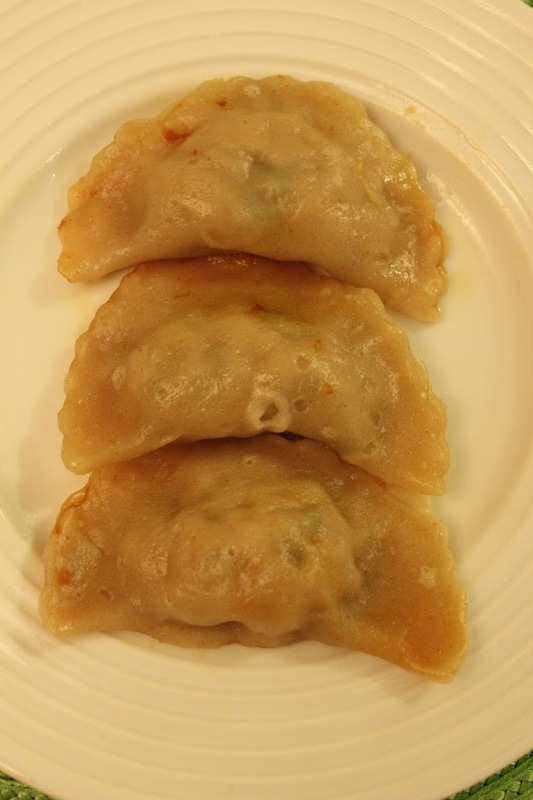 And we use to order a plate of momo for the three of us. 8 of them came in a plate! We used to wait, salivating on the thought of eating momos. Every time we eat that, our usual promise used to be ‘when we have money, someday, when we have money we will have one plate each’. 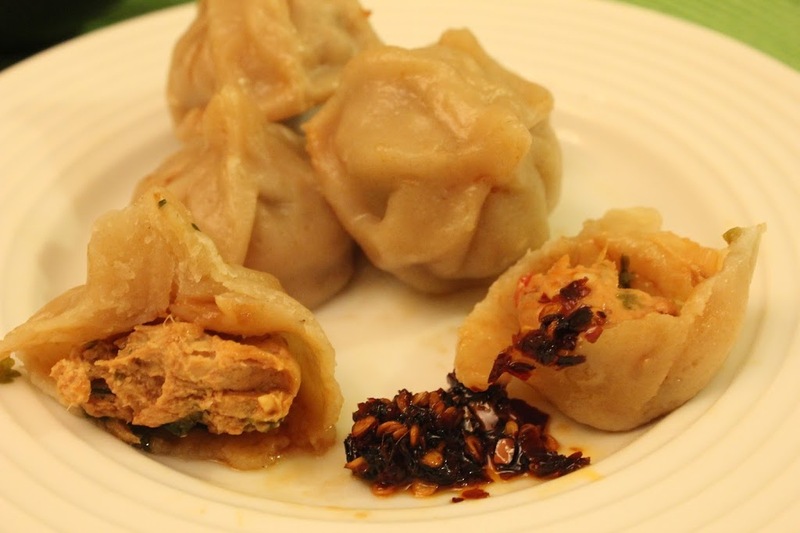 We did go back to Kamala Nagar in 2012, we had momos, and we had one plate each. What we didn’t have is the fun that we used to have sharing the momos. 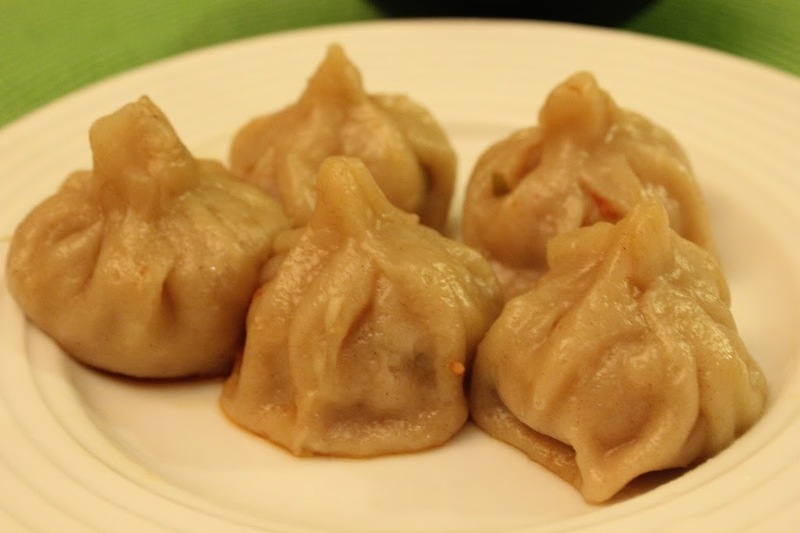 It was not the momos, what was fun is that we shared it with some of the few people who loved us conditionally. It was about the friendship we shared and still share! It was also about enjoying and valuing what little we had. Now with money we lost it! We can buy three plates of momos but not the same happiness, the taste, the waiting and the salivating! How sad is that! My making momos is incomplete without talking about R and S.
Here is raising a momos toast to us and our friendship. Momos will always be special. 1. To make the stuffing, add all the ingredients listed above in a big bowl and mix it thoroughly. 3. Mix the flour and water very well by hand and keep adding water until you make a fairly smooth ball of dough. 4. Knead the dough very well until the dough is flexible. 5. Leave your dough in the pot with the lid on while you prepare the rest of the ingredients, or put it in a plastic bag. 7. After you have rolled out the dough, you will need to cut it into little circles for each momo. 8. The easiest way to do this is turn a small cookie upside down to cut out circles about the size of the palm of your hand.This way, you don’t have to worry about making good circles of dough because each one will be the same size and shape. 9. Now, you begin by holding the flat circular dough in your left hand and putting a tablespoon of the chicken filling in the middle of the dough. 10. Then you have to fold your circle of dough in half, covering over the filling. 11. Now press together the two edges of the half circle so that there is no open edge in your half circle, and the filling is completely enclosed in the dough. 12. You will now have the basic half-moon shape, and you can make your momo pretty by pinching and folding along the curved edge of the half circle. 13. Start at one tip of the half-moon, and fold over a very small piece of dough, pinching it down. 14. Continue folding and pinching from the starting point, moving along the edge until you reach the other tip of the half-moon. 16. Oil the steamer surface lightly before putting the momos in, so they won’t stick to the metal, then place as many as you can without touching each other. 17. Add the momos after the water is already boiling. 18. Steam the momos for about 10 minutes.